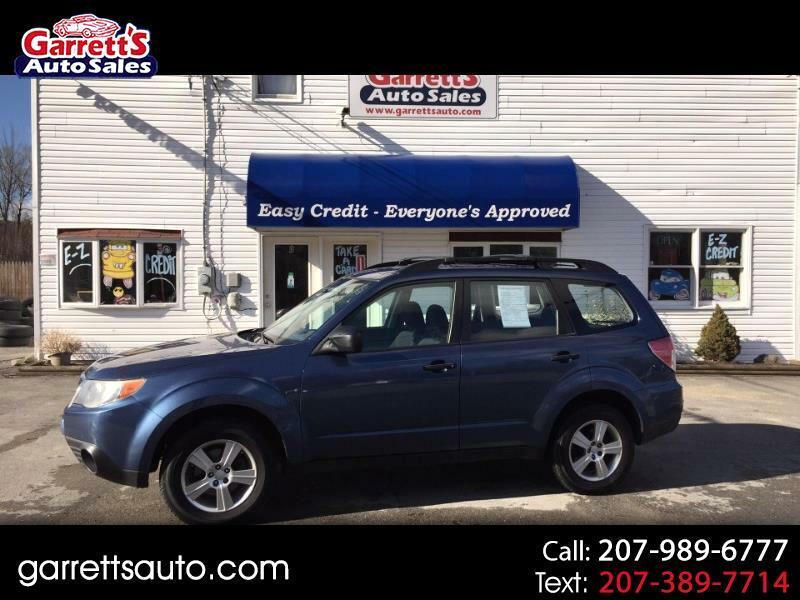 Visit Garrett's Auto Sales online at garrettsauto.com to see more pictures of this vehicle or call us at 207-989-6777 today to schedule your test drive. Message: Thought you might be interested in this 2011 Subaru Forester. The folks here are amazing! they were super helpful, friendly and willing to work with me when other places wouldn't. get you in a wonderful car.. thank you guys for helping me get into my Kia Forte! !